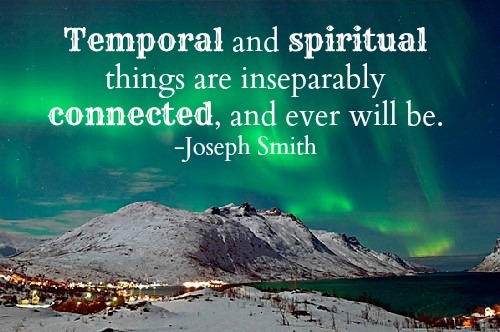 Some of the leading men in Kirtland were much opposed to Joseph the Prophet, meddling with temporal affairs. . . . In a public meeting of the Saints, I said, “Ye Elders of Israel, . . . will some of you draw the line of demarcation, between the spiritual and temporal in the Kingdom of God, so that I may understand it?” Not one of them could do it. . . . When a people are righteous they want the best to lead them in government. Alma was the head of the Church and of the government in the Book of Mormon, Joseph Smith was mayor of Nauvoo, and Brigham Young was governor of Utah. Isaiah was deeply involved in giving counsel on political matters and of his words the Lord Himself said, “Great are the words of Isaiah” (3 Nephi 23:1). Those who would remove prophets from politics would take God out of government. The learned may feel the prophet is only inspired when he agrees with them; otherwise, the prophet is just giving his opinion—speaking as a man. The rich may feel they have no need to take counsel of a lowly prophet. 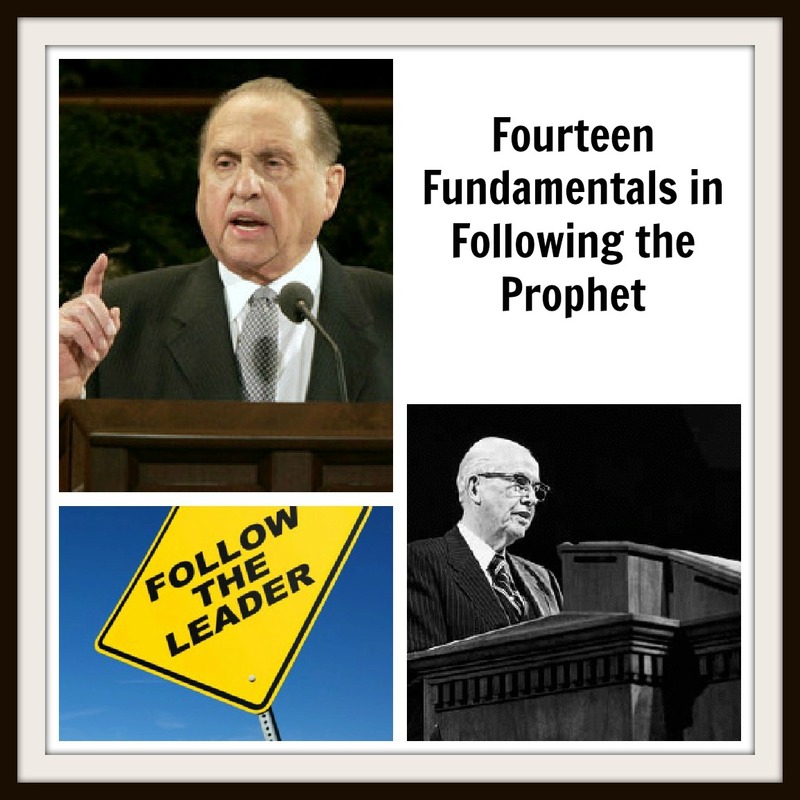 General Conference Preparation tip of the day: I now give you my two favorite talks/articles that are specifically about General Conference and preparing your heart for the messages. (And I made little graphics for each one to remember a key point.) Click on the image to go to the article. Such perfect advice for your General Conference preparation tip of the day! Thanks for sharing the talks about preparing for General Conference. I love the “personal prophetic epistle” quote and know it is true! And President Benson’s talk is as timely as ever. Thanks again!